An opportunity to share our spirituality on our journey in the realm of Mind, Body, and Spirit. 7:00 pm - 9:00 pm. Doors open at 6:15pm for light reception and CASH bar. Please give a Donation from the Heart when attending this event. Have you ever been intrigued by the spiritual or energy experiences that other individuals have shared whether as a receiver or healer? Have you experienced or felt as if you have received extraordinary spiritual guidance but were afraid to share this with others? Have you been very open with others regarding these experiences, either as a receiver or provider? If so, please join us for our second “Food for the Soul” gathering on June 7 in which you will be able to participate in small group discussions regarding these topics. Enjoy a simple meal of soup and bread (vegan and gluten-free in a very safe and non-judgmental environment. Part of the session will also include a guided meditation. 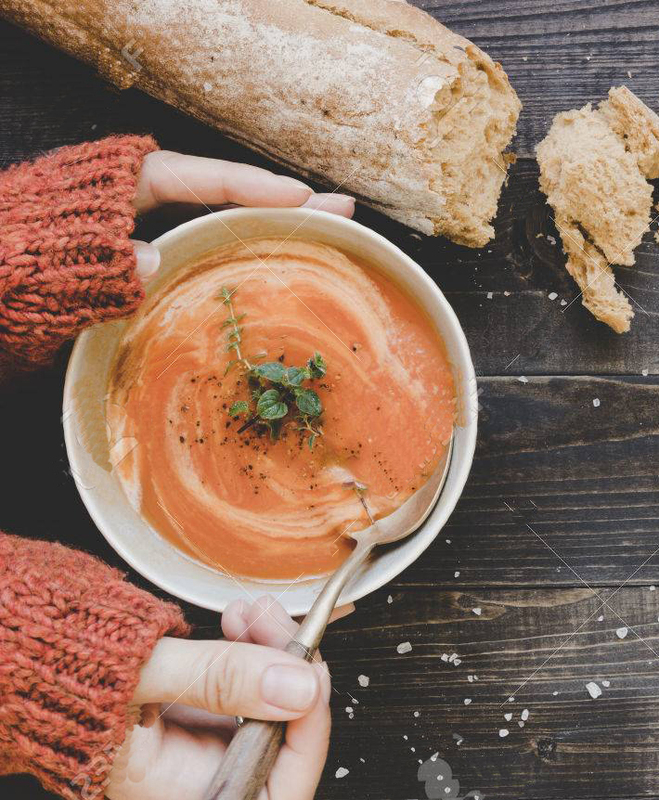 Food for the Soul, a new initiative for OMA, is designed to give the participants an opportunity to share in a simple meal of soup and bread (served vegan and gluten-free) as well as discussions regarding introspection and ideas on various subjects related to Mind, Body and Spirit. Small groups of 8-10 individuals will convene around a table and will be led by OMA members. OMA is thankful for the interest and participation of its audiences and with this invitation is providing another outlet for the involvement of each individual. Please join us on June 7th for this unique endeavor and opportunity to share. Kindly register online by Monday, June 4 in order to reserve a seat at this forum. Donations from the heart will be appreciated. I would love to come to this but have something else scheduled. I hope that you have it again. Soon!